Bangalore, the third largest city in South India prides itself as the hub of information technology. Known as the “Silicon Valley of India” and “Garden City”, Bangalore exudes the energy of the best cosmopolitan cities in the world with its brisk, positive and welcoming community of people. It counts among the top entrepreneurial destinations in the world and boasts of a vibrant and active expat community. However, it is the ‘all year round’ good weather and friendly people that make you fall in love with this city. Not long ago, before IT became the brand that Bangalore is recognized by, it used to be called the pensioners’ paradise. Yoga started to take roots in Bangalore during the 1980’s, with Rashtrotthana Parishat and SVYASA (Sri Vivekananda Yoga Anusandhana Samsthana) being the most significant contributors to this growth. Sri. B.K.S. Iyengar, through his visits, lectures and demonstrations, inspired several youngsters to dedicate their life and time to Yoga. Yoga developed at its own pace, with students converting to teachers, mostly out of their own deep desire to impart yoga and share its benefits to their community. The infrastructure to learn yoga and develop yoga teachers was in its infancy. Several of the students and practitioners in the 80’s – now inspiring teachers in their own right – continued to teach within the framework of the Rashtrotthana Parishat. It is said that anyone in Bangalore attending yoga classes at the turn of the century, could have traced the source of his teachers to the Rashtrotthana Parishat. For students aspiring to be yoga teachers, SVYASA provided the infrastructure, expertise and a breath of courses, ranging from one-month courses to Ph.Ds. Both SVYASA and Rashtrotthana Parishat also forayed into yoga therapy as well. SVYASA conducted several research studies on yoga and health and continues to be a global pioneer in the fields of yoga research. As a deemed university that offers a wide variety of programs, SVYASA attracts aspiring students from all over India to its sprawling campus to become qualified teachers of this ancient science. 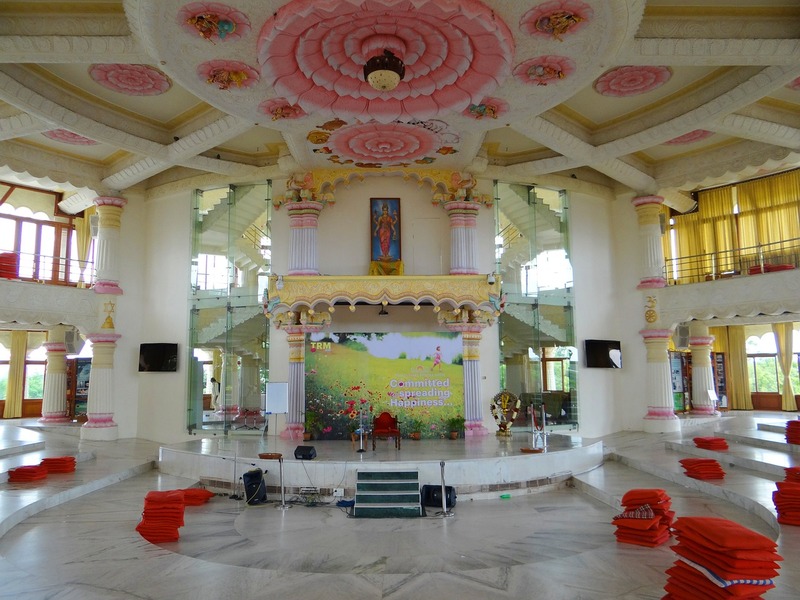 Along with schools and studios that offered yoga, several spiritual centers that were either setup in Bangalore offering their own flavors of yoga. Art of Living and Isha Yoga are prominent names that continue to offer yoga programs in Bangalore as part of their portfolio of offerings. 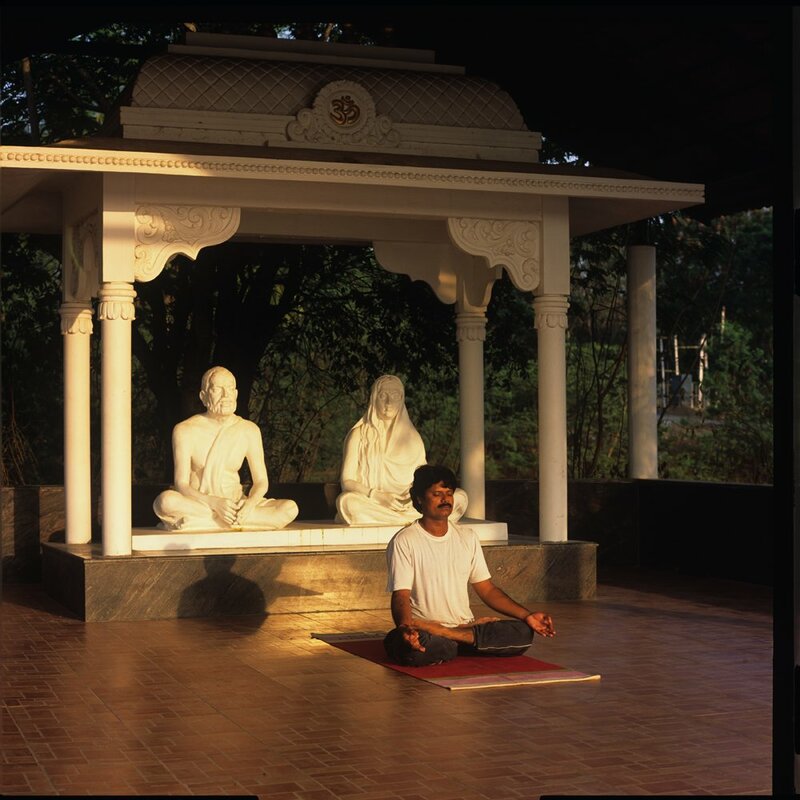 While Bangalore’s yoga scene thrived through its teachers and fine tune its focus to local students, the popular appeal of yoga had expanded to places like neighboring Mysore (Sri Pattabhi Jois) or the faraway Pune (Sri BKS Iyengar), Goa (tourism) and Rishikesh (the spiritual nerve-center of India). These places saw scores of seekers from all over the world flocking to get a glimpse of health and peace. At the turn of the 20th century and the first few years of the 21st century, Bangalore remained largely rooted in its initial flavor and continued to offer basic classes to aspiring practitioners/yogis and teachers through regular classes and residential long-term courses. Some of the locally and globally well-known teachers in Bangalore count BKS Iyengar as their Guru and continue to be the torch bearers of his tradition of yoga in Bangalore. These teachers include Sri V. Narayan (Aditya Institute for Iyengar Yoga), Sri. Raghavendra Shenoy (Niraamaya Yoga Kuteeram), Sri. H.S. Arun (Prashanth Yogashraya) and Dr. S.N. Omkar (Yoga Mandir). All of these teachers have positively impacted the well being of their students and families through their dedicated practice and teaching. There are also several part-time enthusiasts and practitioners teaching at local neighborhoods, with less than a dozen students. Over the last few years, Bangalore has seen a sharp rise in the number of schools teaching yoga. Alongside traditional schools that are mostly driven by the vision of their Guru and offer regular lessons and therapy in modest facilities, there are many modern Yoga studio. They offer several batches of classes, teachers, and variations of yoga in a very modern, globally matched facilities. Apart from these, there are the common urban ‘health and fitness studios’ that offer yoga as a type of fitness program to its subscribers. Still, most schools and studios cater to the local community. There are more studio-type environments that are coming up to supply to the demand for a healthier lifestyle among the large population of the tech city. More recently, Bangalore’s schools and studios have started to offer Yoga Teacher Training Programs certified by Yoga Alliance and other international yoga affiliations. This makes the practice and yoga much more intense and potentially more in tune with what serious yogis would love to participate in. Given the number of people engaged in technology, its rapid pace of growth and the lifestyle issues with a generation of youngsters obsessed with achieving their potential in a demanding cosmopolitan environment, Yoga is witnessing greater attention now than it ever has in the history of Bangalore. People who have never thought about yoga are turning to it, as this timeless technology for health and peace is no more relevant today. Overall, Bangalore has had a rich culture of yoga that took roots in the 1980s and has been expanding to offer many variations to its seekers. Most recently, several studios in Bangalore have started offering the more intense Mysore Program and Teacher Training Programs that are tuned to the more serious seekers of yoga as a lifestyle and philosophy, rather than just a health pill. 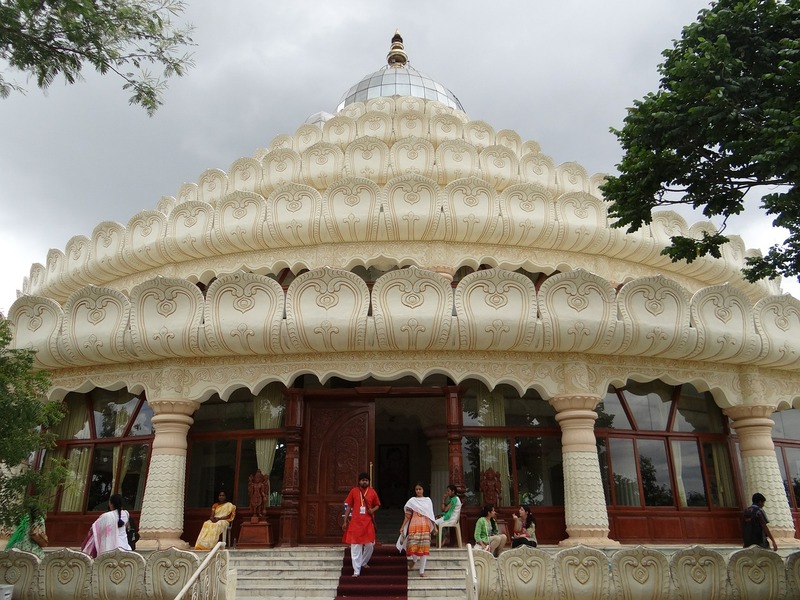 As a practitioner of Mysore Style Ashtanga Vinyasa Yoga and Vipassana Meditation, I believe Bangalore needs to develop more and more intense practice schools that can foster a community of serious yogis and yoginis in this culturally diverse city. While yoga teachers are increasing in number, in tune with world trends, Bangalore can surely look to serve its expat community and younger generation of people more compellingly than it has done in the past. Thanks for providing this knowledge. It really helped a lot. Yoga is the journey of the self to the self through the self. I am in touch with a yoga institution which is located in Rishikesh. Good article. Balanced approach. Informative. Concise. YOGA is the highest science or the top science of the soul that one possible to united with God.